If you’re in Fairless Hills, PA and you’re looking for an amazing used Ram 1500 truck, Fairless Motors is the perfect dealership to provide you with the pre-owned pickup of your dreams. At Fairless Motors, we inspect and test all of our used vehicles to ensure that they run like new and are ready to provide you with many more years of loyal service and performance. Located at 435 Lincoln Hwy in Fairless Hills, PA, Fairless Motors serves drivers from Trevose, Trenton, Doylestown, Princeton, and Philadelphia, PA. Features you’ll find in most used Ram 1500 models include air conditioning, cruise control, power locks/windows/steering, remote keyless entry, privacy glass, power heated mirrors, alloy wheels, tire pressure monitor, automatic transmissions, coolant temperature gauge and much more! 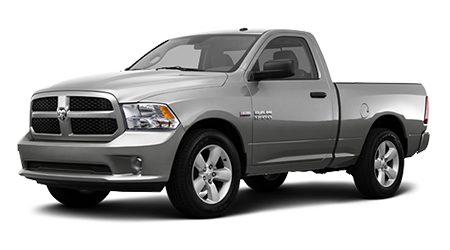 When you’re looking for a used Ram 1500 truck at an amazing price, consider Fairless Motors your top choice to shop! At Fairless Motors, you can count on the technicians to ensure your used car is certified to be amazing. When you check out the Carfax report, you’ll see that every used Ram 1500 pickup has been in good hands and serviced regularly well before it is put for sale. At Fairless Motors you can be the owner of an amazing used Ram 1500 before dinner time. You’ll love everything about the used Ram 1500, including its legendary towing and hauling abilities! 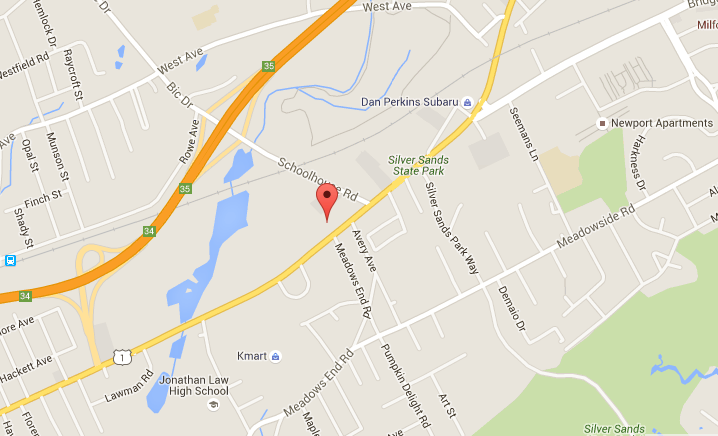 When you're looking for a friendly dealership near Levittown, Langhorne, Bensalem, Trevose, Doylestown, Trenton, Princeton, or Philadelphia, PA, check out Fairless Motors! Fairless Motors provides excellent deals on all their used cars and provide the best customer service in town!